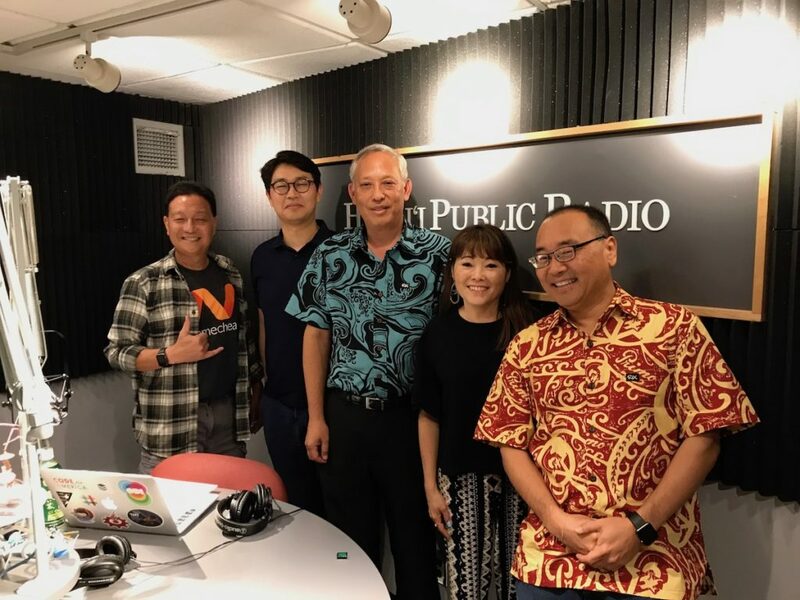 First up, Reynold Hioki, the State’s Cybersecurity Coordinator is here to tell us about the Girls Go CyberStart program. 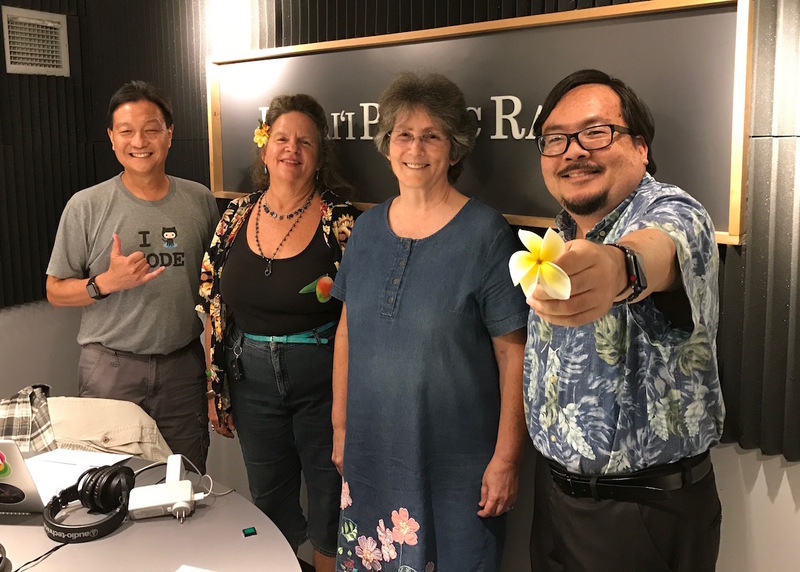 Then, we talk with Dr. Se-Young Jung founder of Altino, Terry Holck, Nanakuli-Waianae complex Technology Specialist and Ian Kitajima from Oceanit, about Altino, the programable car and how it is helping students learn to code. If you are interested in Altino training at your school, contact Ian Kitajima.